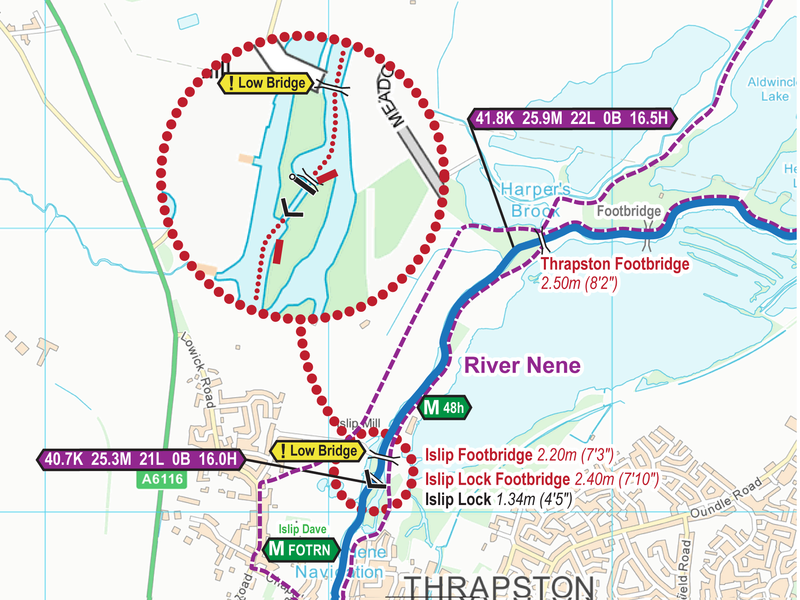 Joining the River Nene at Northampton we’ll cruise along the navigable length of the non tidal River Nene to Dog in a Doublet Lock at Peterborough. 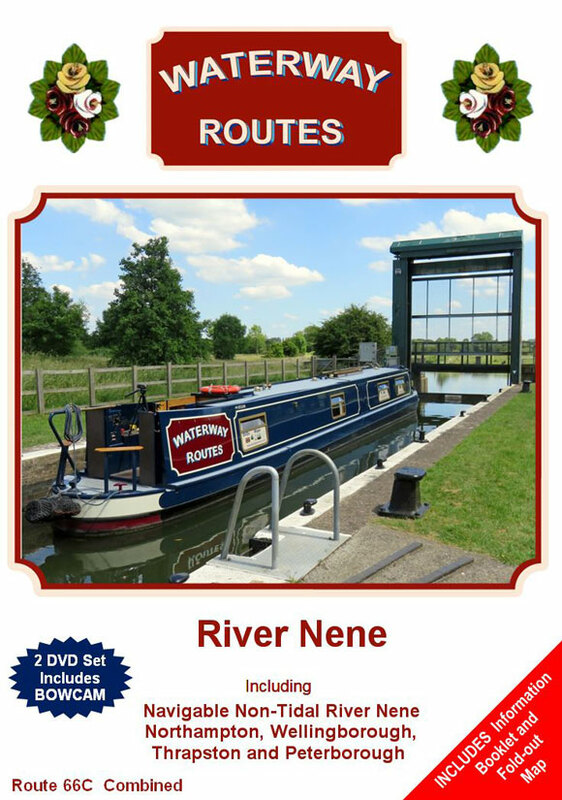 Cruising down the picturesque Nene valley we’ll see the open countryside and glimpse the villages along the way. Route covered by the River Nene DVDs. 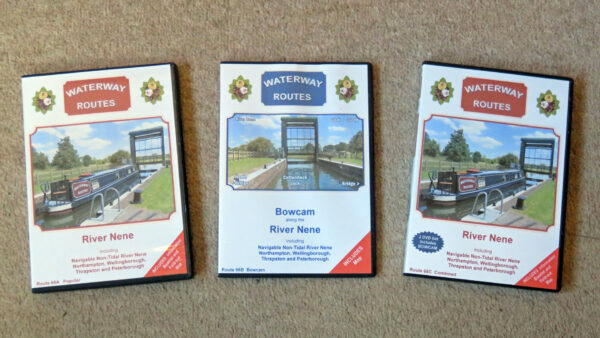 River Nene DVDs in a choice of formats. 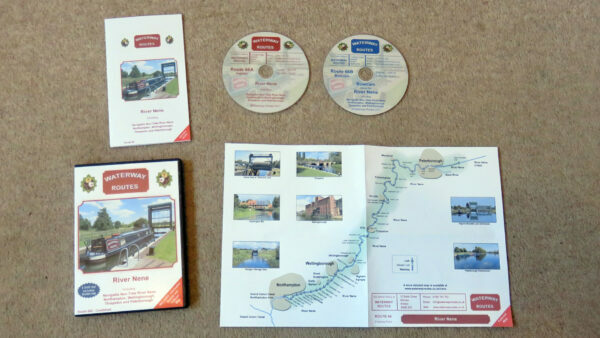 Contents of River Nene Combined DVD. 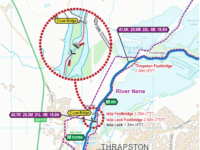 Extract from my River Nene Maps. 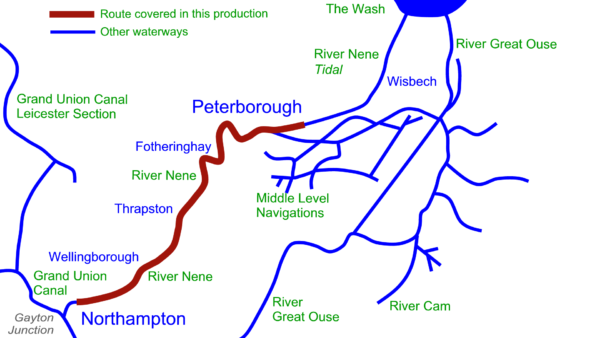 Read more about my River Nene Maps.